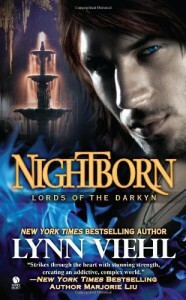 I think I should have read the Darkyn series first. I kept thinking, "wow there is a lot of backstory already setup for a first in a series," duh. Anyway, I really enjoyed the world and props to Ms. Viehl for building a universe where you can jump in anywhere and understand the major themes of the series.